dolphy received a lifetime achievement award. Will check again on that. Because the news (TV & Print) revealed that "Nobody" didn't receive any award. 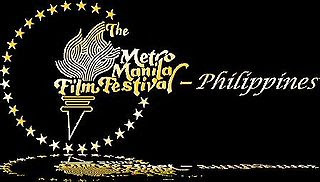 The media didn't count Dolphy's award for their film entry.